Located in the heart of Downtown Chicago, A Beautiful You offers a wide range of services that are not available at a dermatologist’s office or spa. Our aesthetic expertise combines specially developed techniques with medical science and technology. This advanced approach along with non-invasive state of the art skin care products guarantees our clients proven results. 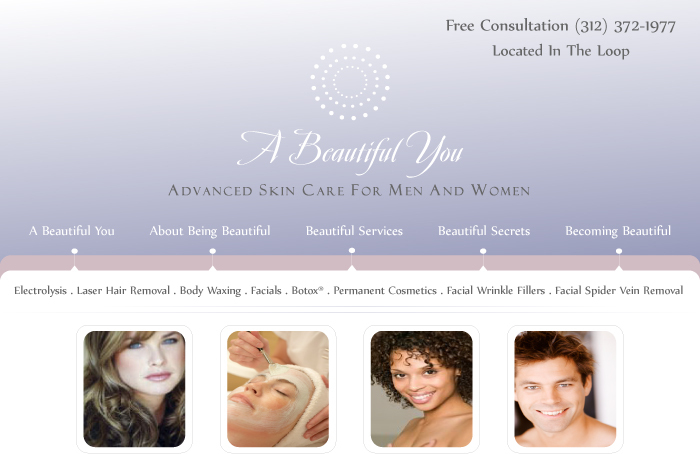 A Beautiful You recommends products and services that are only available with a doctor’s oversight. It is this professional association which provides a distinct advantage for our client's best results.